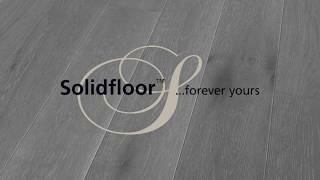 Instructional video from Solidfloor that briefly demonstrates the installation of Click style Hardwood flooring. 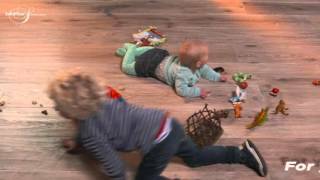 Experience the outstanding quality and character of Solidfloor Wood Flooring. 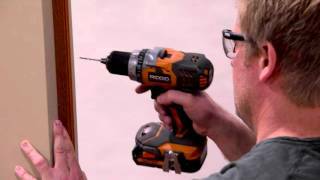 Instructional video on the installation of the Montana PVC Barn door kit. 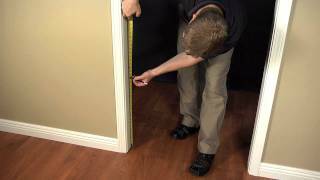 Step-by-Step Instruction Video on the assembly and installation of the G style Millbrooke PVC Barn door. 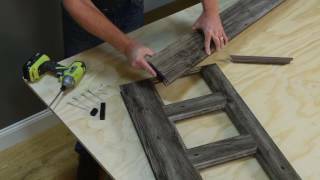 Step-by-Step Instruction Video on the assembly and installation of the H style Millbrooke PVC Barn door. 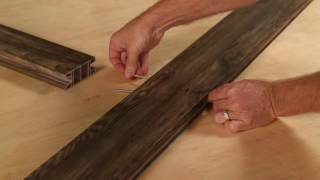 Step-by-Step Instruction Video on the assembly and installation of the Z style Millbrooke PVC Barn door. 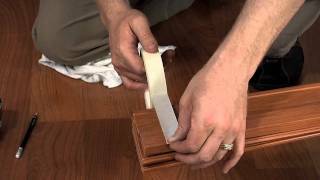 Step-by-Step Instructional Video on Installing Our Bifold Doors. Step-by-Step Instructional Video on Installing Our Café Doors. 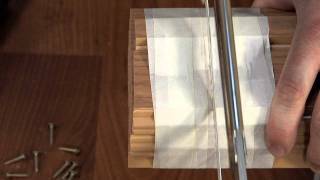 Step-by-Step Instructional Video on Installing Our Horizon Folding Doors. 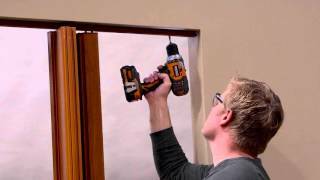 Step-by-Step Instructional Video on Installing Our Via or Contempra Folding Doors. 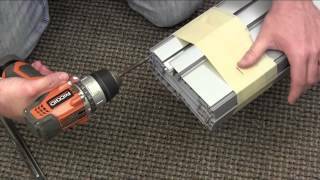 Step-by-Step Instructional Video on Installing Our Oakmont or Encore Folding Single Door with Locking Clip. 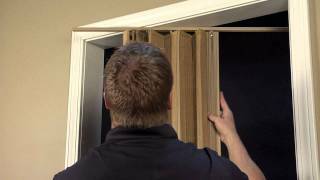 Step-by-Step Instructional Video on Installing Our Oakmont or Encore Folding Doors - Single Door with Magnets. 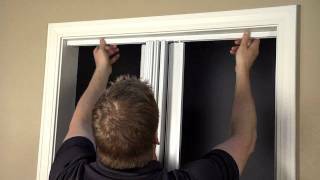 Step-by-Step Instructional Video on Installing Our Oakmont, Encore or Panache Folding Doors - Double Door with Magnets. 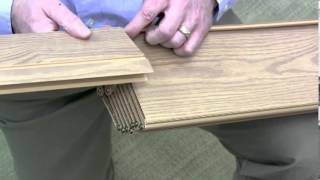 Step-by-Step Instructional Video on Installing Our Panache Folding Doors. 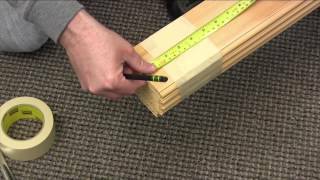 Step-by-Step Instructional Video on Cutting Horizon Folding Doors. 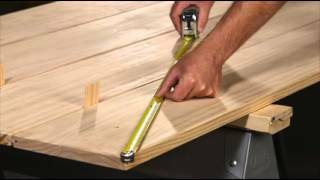 Step-by-Step Instructional Video on Cutting a Via or Contempra Folding Door. 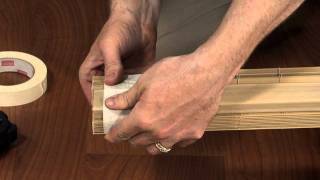 Step-by-Step Instructional Video on Cutting an Oakmont, Encore or Panache Folding Door. 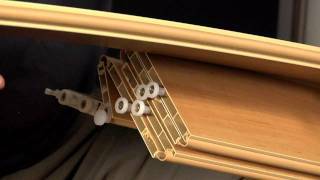 Step-by-Step Instructional Video on Installing Our Capri Folding Doors. 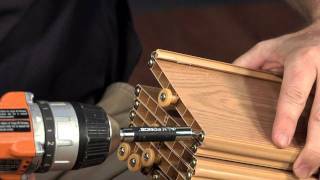 Step-by-Step Instructional Video on Installing Our Echo Folding Doors. Step-by-Step Instructional Video on Installing Marquis Folding Doors. 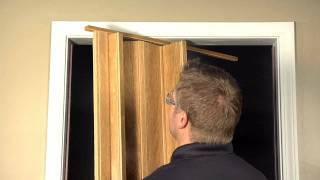 Step-by-Step Instructional Video on Installing Metro Folding Doors. 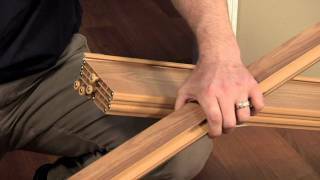 Step-by-Step Instructional Video on Installing Royale Folding Doors. Step-by-Step Instructional Video on Installing Metro, Capri, Echo, Marquis and Royale Folding Doors - Double Door. 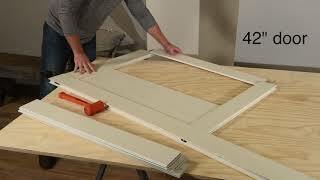 Step-by-Step Instructional Video on How to Safely Remove a Folding Door. Step-by-Step Instructional Video on Removing Single Panels from Folding Doors. 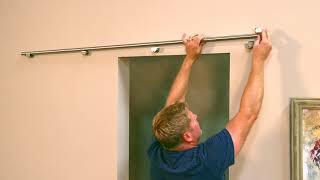 Step-by-Step Instructional Video on Removing Panels from Folding Doors with Hinge Screws. Step-by-Step Instructional Video on Removing Multiple Panels from Folding Doors. 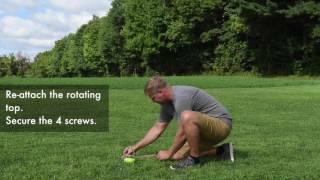 Step-by-Step Instructional Video on Adding Expansion Set Without Screws. 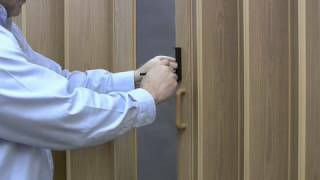 Step-by-Step Instructional Video on Folding Door Lock Installation (Double Door). 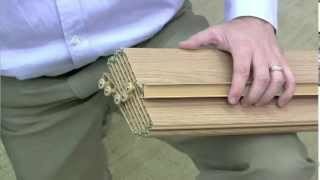 Step-by-Step Instructional Video on Folding Door Lock Installation (Single Door With a Closure Channel). 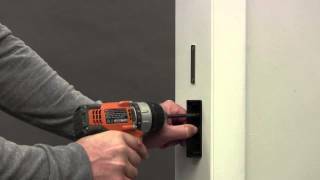 Step-by-Step Instructional Video on Folding Door Lock Installation (Single Door Without a Closure Channel). 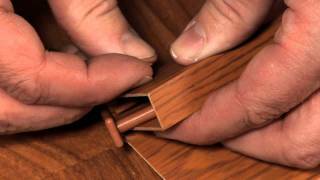 Step-by-Step Instructional Video on Cutting an Echo or Marquis Folding Door (Without Hinge Screws). 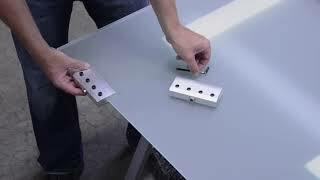 Step-by-Step Instructional Video on Cutting a Metro or Capri Folding Door (With Hinge Screws). 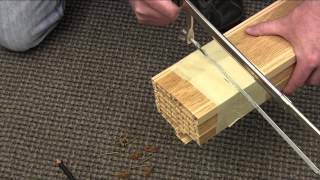 Step-by-Step Instructional Video on Cutting a Royale Folding Door (With Hinge Locks). 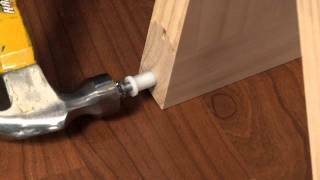 Step-by-Step Instructional Video on Adding Single Panel with Hinge Screws. 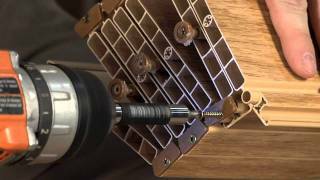 Step-by-Step Instructional Video on Adding Expansion Set with Hinge Screws. 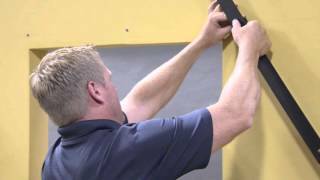 Step-by-Step Instructional Video on Glass Barn Door Installation. 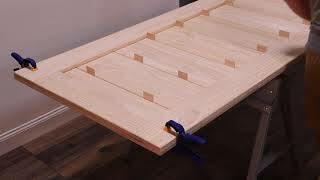 Step-by-Step Instructional Video on Horizontal Wood Barn Door Assembly. 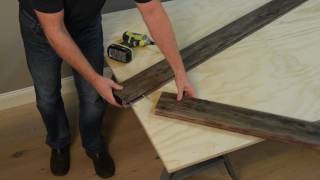 Step-by-Step Instructional Video on Wood Barn Door Z Installation. 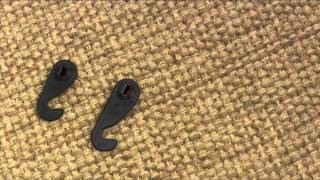 Step-by-Step Instructional Video on Wood Barn Door Track and Bracket Installation. 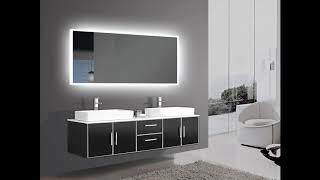 Overview of the product features of the Reflections Halo LED Mirror.